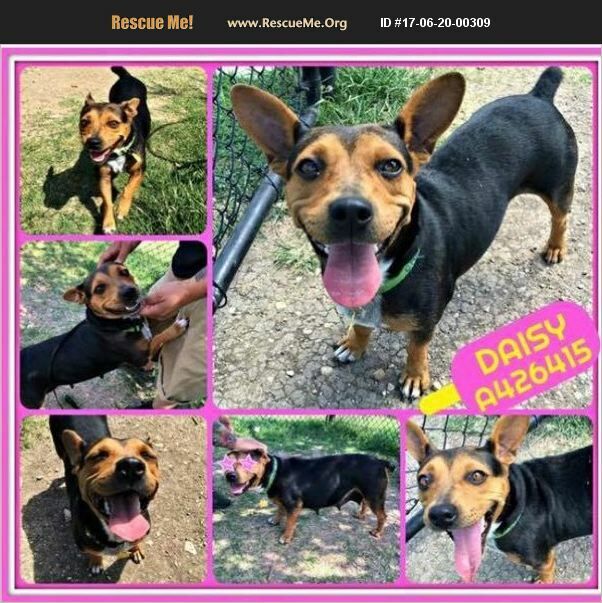 Daisy will be ready for adoption on Monday June 19th. She was set to be euthanized due to low space in the shelter she was in. She had a cute little baby who, of course, got adopted. Now it is time to give this baby girl the attention she deserves! Please let us know if you would be interested in adopting her.Her adoption fee (adoption fee, transport fee, and health cert fee are included) is $400. She is NOT in CT due to the lack of fosters in the area. She is currently in TX. If you would consider adopting this dog from Transport then please email us. Thank you for choosing to adopt a rescue dog!! We transport dogs to the New England area every two weeks.